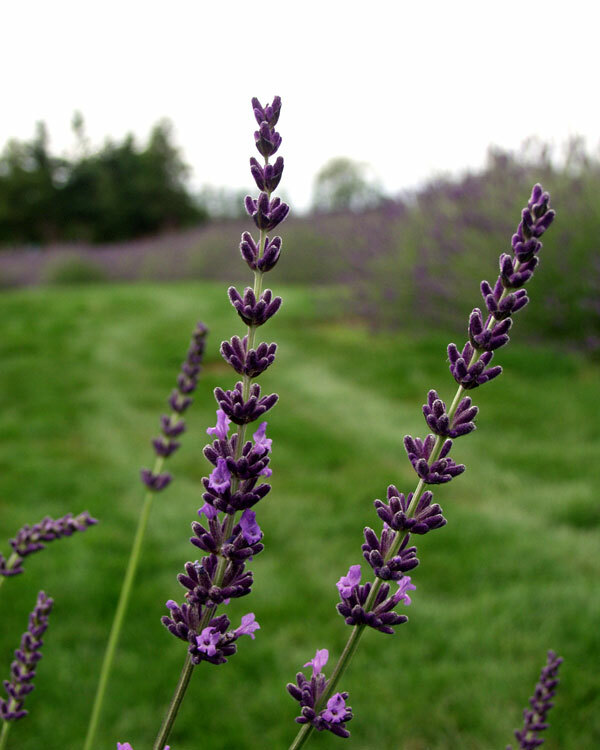 Commercial Lavender Growers – Planting time is here. Commercial Planting Season is Upon Us. If you are a commercial grower now is the best time to be planting your new crops. April in the warmer zones and May in the cooler areas. Avoid planting if temperatures will remain in the 80’s. 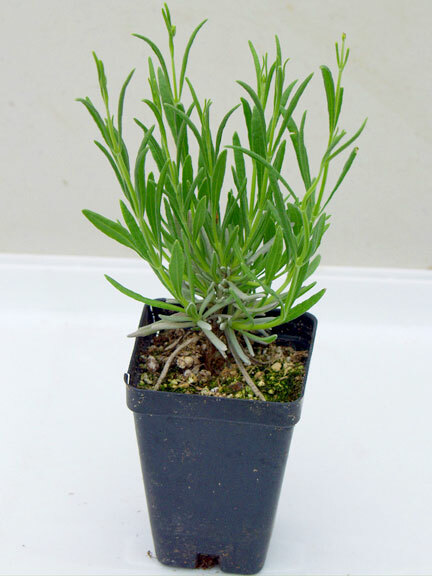 Always start with healthy, well established plants at a minimum size of a 2 1/2″ pot. I don’t recommend planting plugs directly in the ground as the roots are not yet established. If you are buying plugs, transplant them to 2 1/2″ pots. They will need at least 4-6 weeks to develop a root system strong enough to support them in the ground. I also recommend that you keep all the flowers cut off for the first year. This will allow the plant to send it’s energy into building a stronger root system and healthier plant. Be patient, you will see your efforts pay off next year with a crop of strong, beautiful plants with plenty of flowers. If you’re not growing commercially – you just plain love lavender and want a couple plants to brighten up your garden, to cook with or to dry – not to worry – you’ve still got some time. Start with a minimum 4″ plant or better yet, the gallon size. Posted in Victor's Lavender News | Comments Off on Commercial Lavender Growers – Planting time is here. This new cultivar is becoming very popular throughout the Pacific Northwest. This elegant plant produces a longer flower head making it an excellent choice for fresh or dried bouquets. It holds it’s dark, almost navy blue color when dry. This is a perfect accent plant for that special spot in your garden.